Remember Chippewa Lake Park? A local music promoter envisions returning the old amusement park to its former glory, not as a place for thrilling rides, but as a venue for national music acts. Scott Jones has named his company Flying Cages, after one of the old rides at Chippewa Lake. 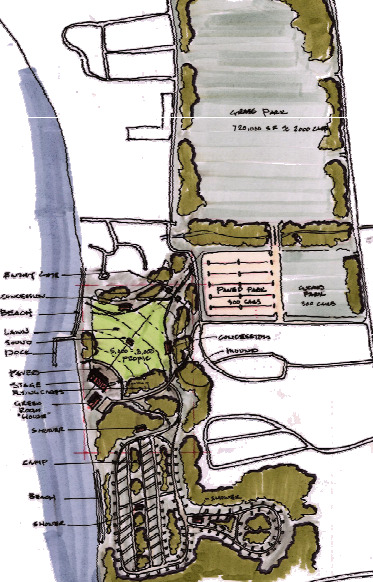 In this interview, Scott shares his vision for developing a new outdoor concert venue and campground.